Large radish, white skin, pale green rind, red flesh. From Ed Hume, 55 days. 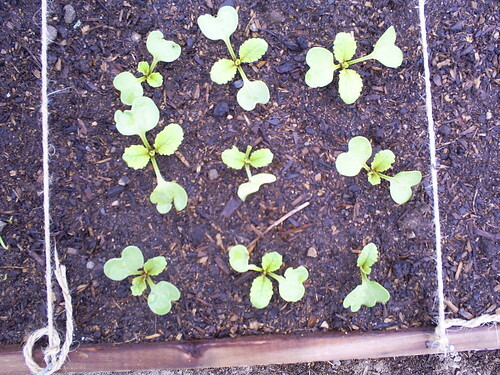 Sown from my Radish, Watermelon Seeds. rats! I should have weighed it! All 9 are coming up!